Last month I shared our little makeover of our downstairs loo which got me thinking which room I’d like to sort out next. Both hubby and I agreed that the next room we want to tackle is the bathroom. 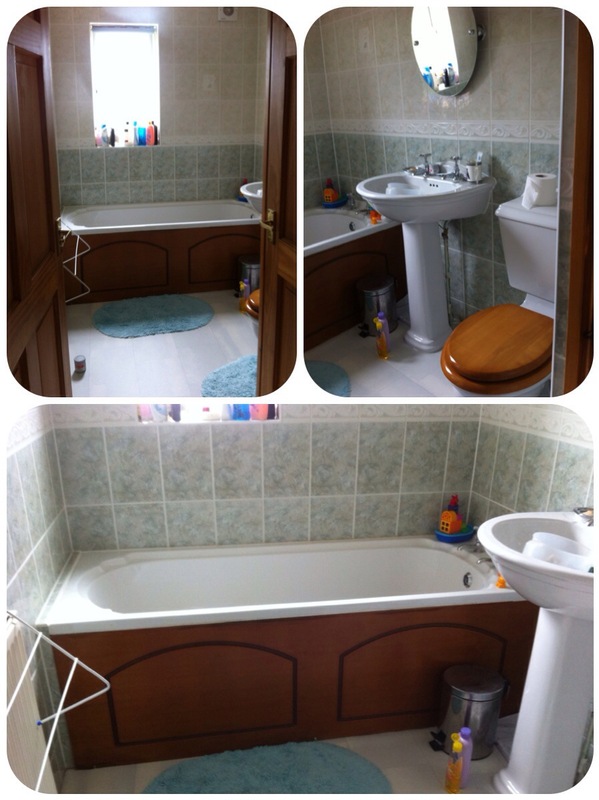 The above photo shows what our bathroom currently looks like… it’s not too bad but doesn’t look very modern to me. Also there’s currently a cupboard as you walk in and whilst it’s handy to keep towels etc it does take up quite a bit of room. New layout – not to scale! So we’ve been discussing and what we’d like to do is remove the cupboard and install a shower in that corner instead. 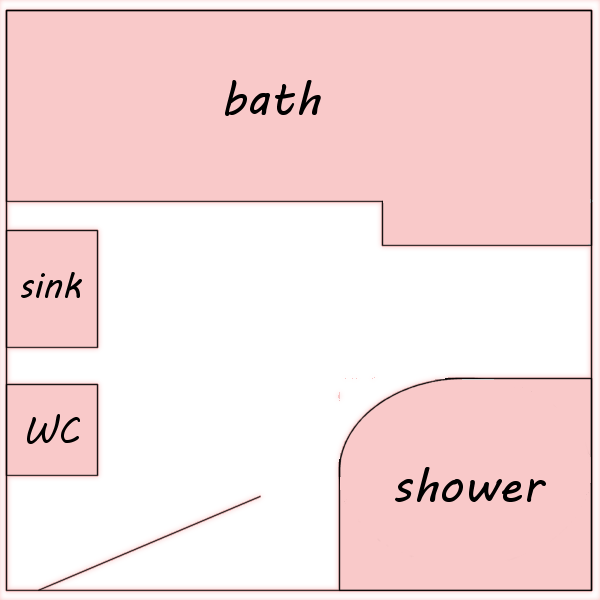 We would also move the sink and toilet to the other wall so that we would have more room for the shower. The bath we wouldn’t move as the far wall has the only window and so we couldn’t do much with the far wall other than have the bath there. 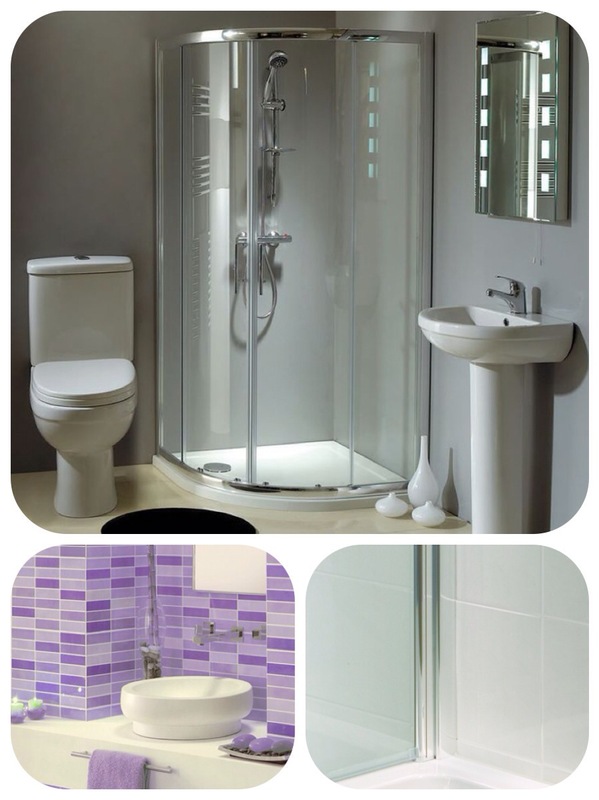 Assuming we changed the layout we’ve had a look through the BigBathroomShop.co.uk for bathroom suites. 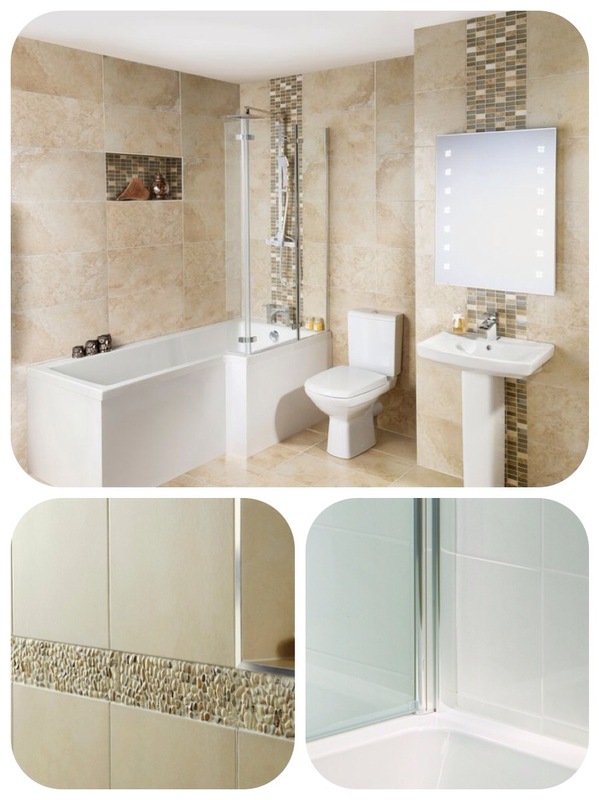 We’re really loving these three suites 1) Milano Nectar Square Bath (*), 2) Milano Drake Showerbath (*) and 3) Phoenix Emma Pottery Shower Suite. We also would want to change the tiles since the ones we have at the moment are a bit dated. I’m actually really liking the tiles in the Milano Nectar photo above. 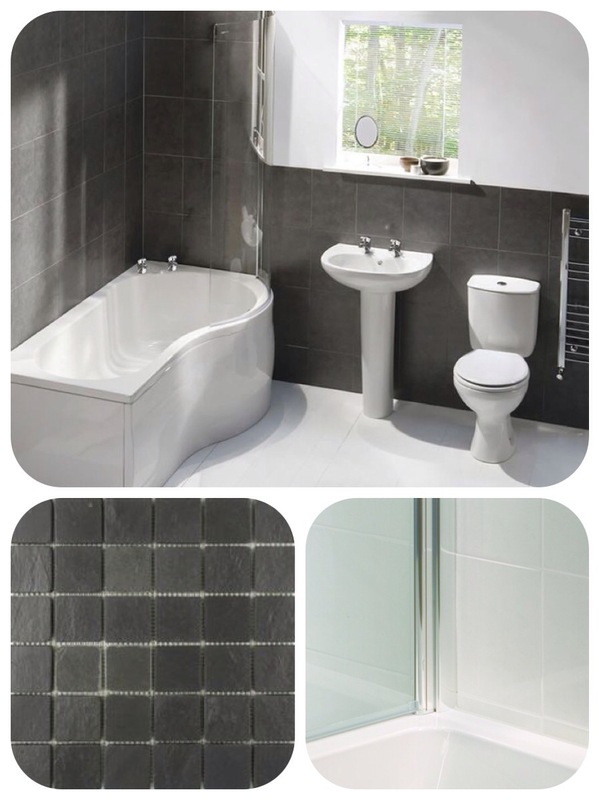 Having been browsing TileMountain.co.uk I’ve seen these tiles – we had a purple bathroom in our old house and I would love to do that again. So I think I would pair up the purple tiles with the Phoenix Emma Pottery Shower Suite – have these lovely lilac tiles as an accent wall in the shower enclosure with the plain white tiles (such as the Carmen range) for the rest of the room. Linking up with Jess and Caro for HomeEtc Linky! Oh I love looking at bathroom catalogues. There are some amazing ideas on Pinterest! Makes me so jealous! Wish I had the money and the house to do it! I spend a lot of my nighttime feeding time on Pinterest. I probably get way too spammy at around 3am!